It is no wonder that Makati City is one of the most progressive cities in the country today. Not only did it offer the highest concentration of local and multinational corporations, it is also known for being a major cultural and entertainment hub in the metro. 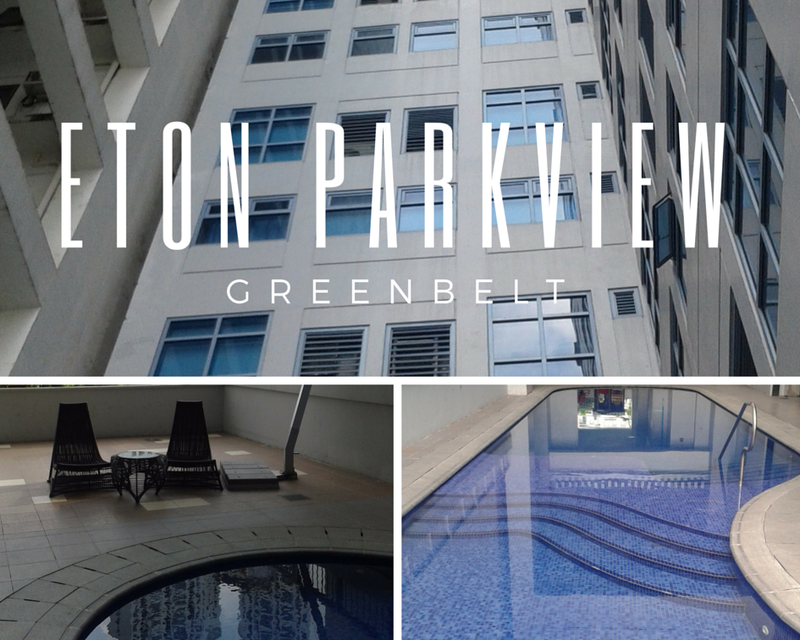 It has developed business district called the Makati Central Business District (CBD). This is why Makati is dubbed as the financial center of the Philippines – big companies present means more job opportunities. 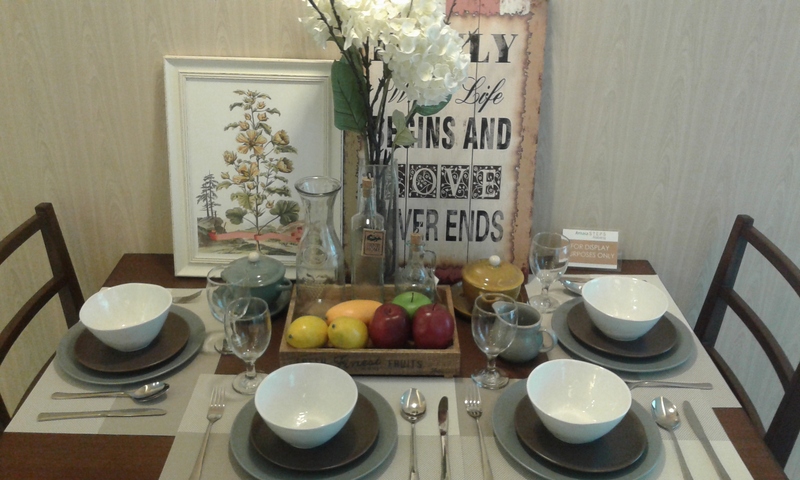 There are shopping Centers like Greenbelt, Glorietta, SM Makati and Rustan’s. Rockwell Center that houses Power Plant Mall is also a popular choice among residents. Makati also offers various educational institutions like University of Makati, AIM, Makati campuses of the following: Mapua Institute of Technology, Centro Escolar University, Lyceum of the Philippines, to name a few. One of the advanced hospital in the country – Makati Medical Center, is here. Historical sites such as: Museo ng Makati, Hagdang Bato, can be found here. As well as Ayala Museum. 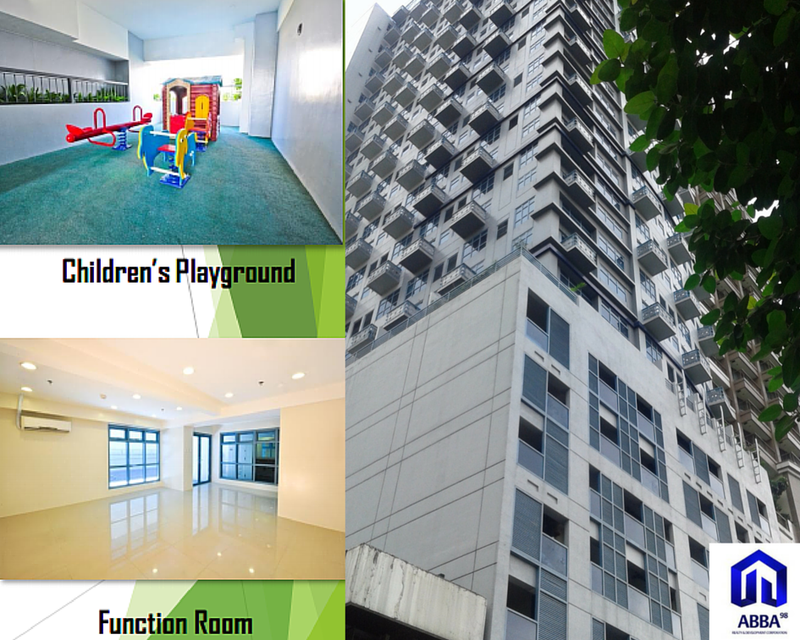 These are just some of the reasons why deciding to live in Makati is the right choice. Our group, ABBA 98 Realty, in partnership with PNB Remit – Mira Mesa, would like to help our clients by this easy remittance service available to our buyers based in San Diego. We have forged a tie-up that would provide convenience for our dear clients. Please email abba98realty@yahoo.com and copy rchlldy@yahoo.com for the following details. Building, Unit No. 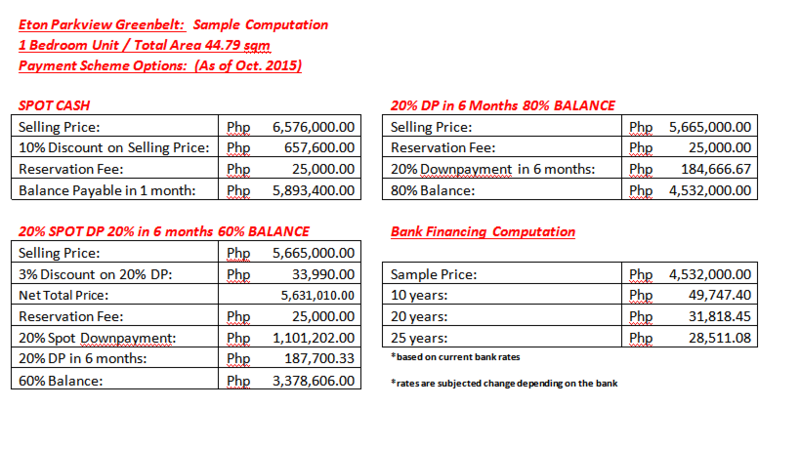 for Condominiums or Phase and Block and Lot No. for Scapes projects. For checking account holders, please send us a copy of the void check. For savings account holders, please send us a copy of your current bank statement. We will endorse you to Ms. Menchu for this service exclusive to our Amaia buyers. This will exempt you in filling out the forms every time you remit and you do not need to go to the remittance center since they will auto debit your current savings or checking account to your monthly payments in your Amaia property. They will even call you, starting on your 2nd or 3rd monthly amortization days before the date of your payment as we send them your official schedule of payment. Once you’ve emailed and completed all of the requirements, PNB will email a confirmation and the ACH Form that allows you to be enrolled in this program. You will need to go in the office just one time for the payment of the reservation fee or your monthly amortization and to give your void check or bank statement. 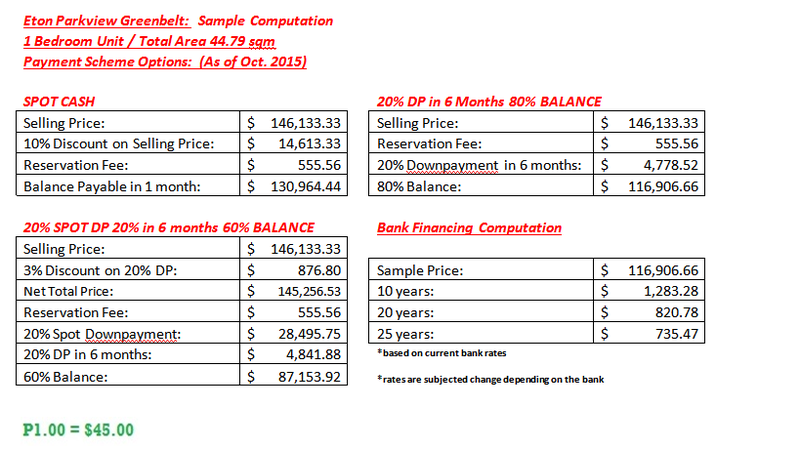 After payment, please get your receipt and email it to abba98realty@yahoo.com and copy furnish rchlldy@yahoo.com . Then we will forward this to AMAIA office for validation. Congratulations! Please do remind Ms. Menchu or any bank officer available, that they call you days before your date of remittance. We will send them a copy of your official schedule of payment as reference. 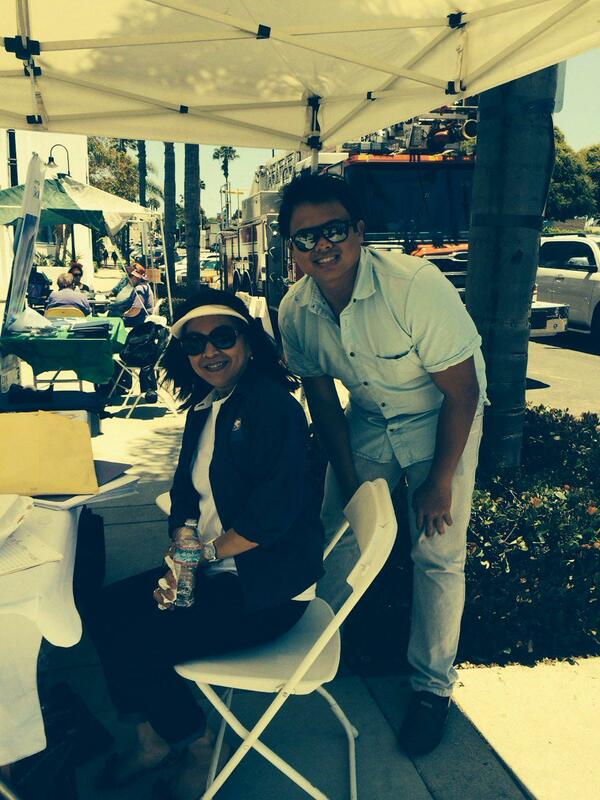 With this partnership, we can only foster good relationships to our Kababayans and Filipinos based in San Diego. We are looking forward on adding more services for our current and future buyers. We understand that our clients in U.S. are busy and therefore, we are here to make it easier for you. 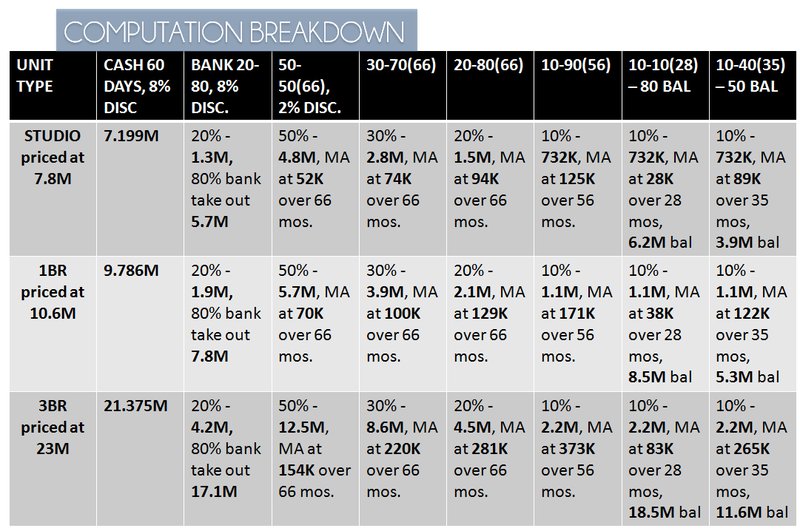 Condominiums are more favored type of home by individuals working in the Metro. Aside from its proximity to their respective offices, restaurants and food establishments are starting to pile up near these properties. But of all the condos that are standing or under construction nowadays, what are the factors that you need to consider before handing over that hard-earned money of yours to your broker? 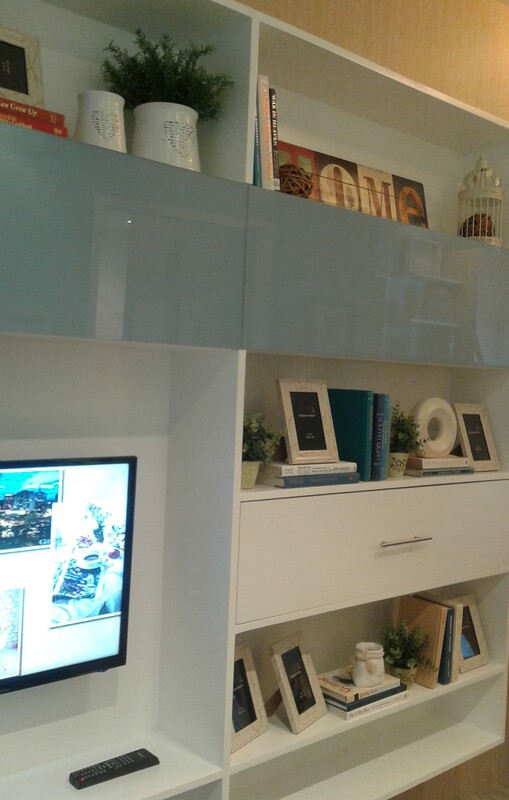 Since you will be purchasing it and living in it, you should consider the interior and style of the unit. This would also save you from extra expenses – in repairing and redesigning. Of course, when buying a home, you should definitely consider your safety. There should be 24-hr security and alarms in case of an emergency. Is the new place close to a hospital, school, mall, and public transportation? If yes to all, then you are on the right track. You should also take into consideration the distance between the new place to your workplace, for example, because you do not want to spend most of your time on the road. It defeats the purpose of you, having a condo for a home, don’t you think? 4. 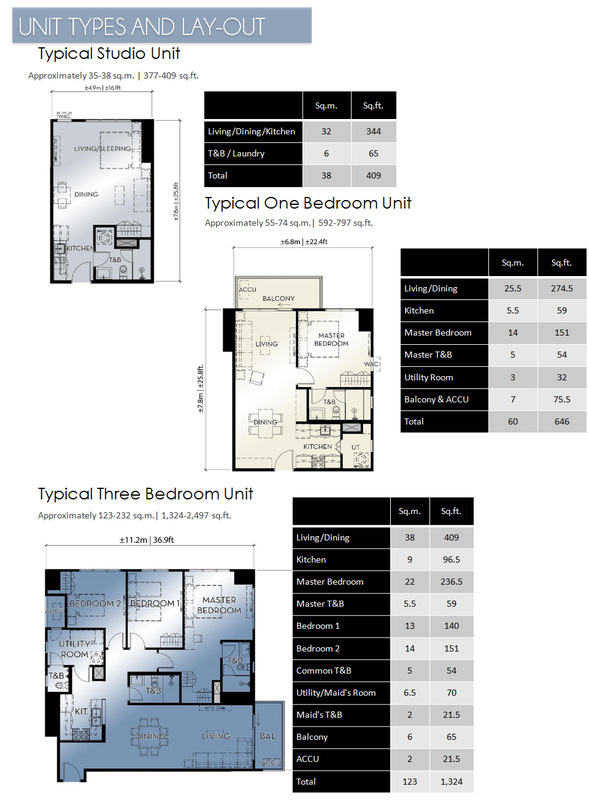 Is it suitable to your family’s need for space and relaxation? 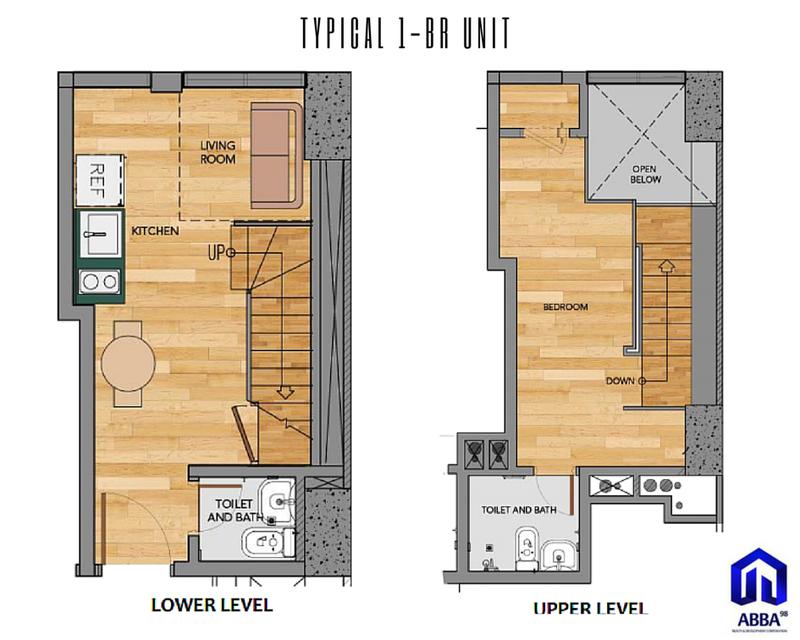 Typical condos have Studio, 1BR and 2BR units. It is up to you what type of space you would want to live in. Also, one of the perks of living in a condo is the access to all the amenities of the building. Does it have an adult and kiddie pool? Clubhouse perhaps or children’s area if you have kids? This is probably the most important thing you need to take note of. 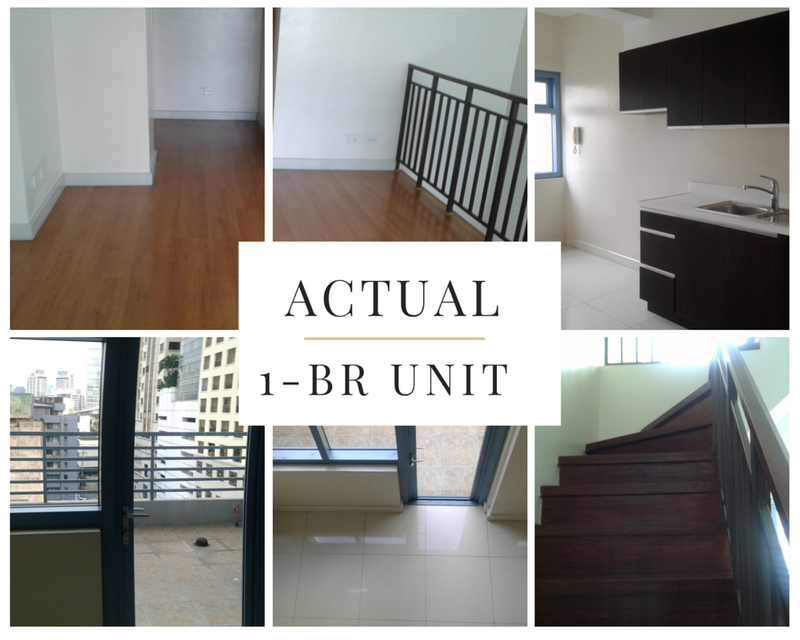 Nowadays, you would seldom see condominiums that have excellent facilities and are easy-on-the-pocket. 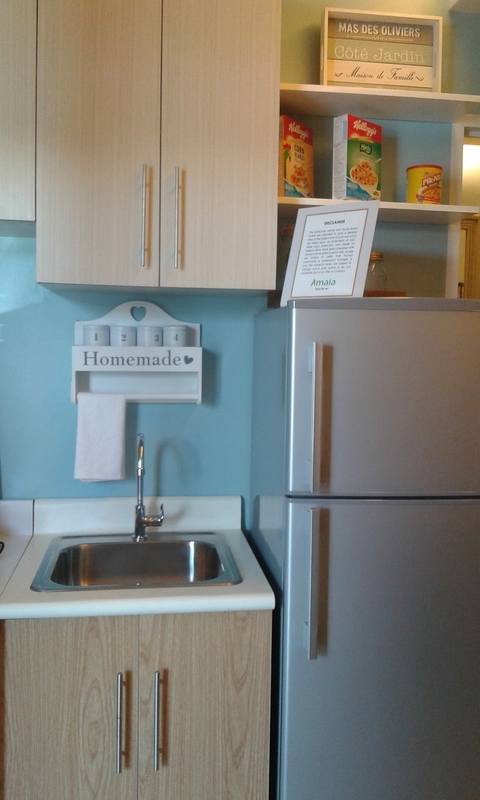 Good thing that AMAIA, known for its stylish yet affordable condominiums and houses, launched its new project in the South- Amaia Steps Alabang! AMAIA STEPS ALABANG is along Alabang-Zapote Road and is accessible via Alabang Exit and Alabang Zapote Rd or Filinvest Exit then Commerce Ave, or Daang-Hari Alabang Zapote Rd if coming from Cavite. 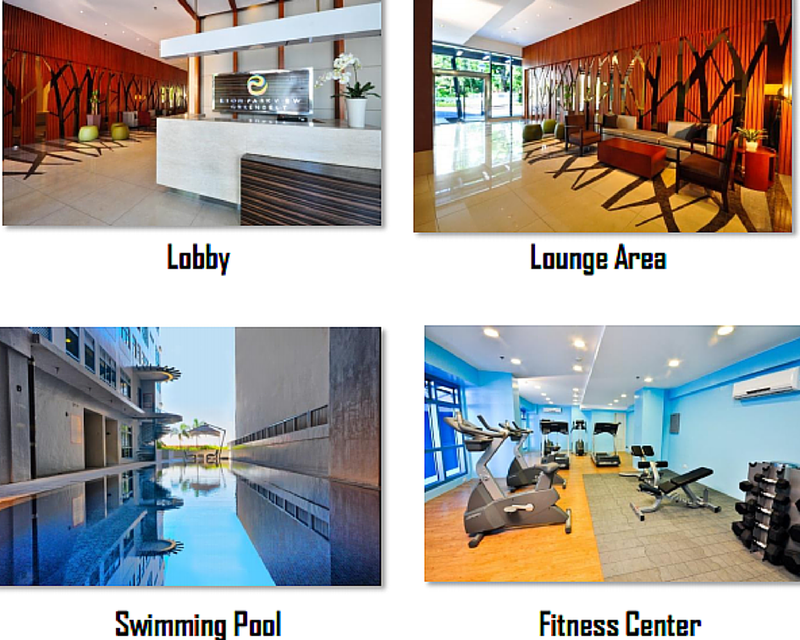 Near the site are Alabang Town Center, SM South Mall, Madrigal Business Park, San Beda College Alabang, De La Salle Zobel, and Asian Hospital. 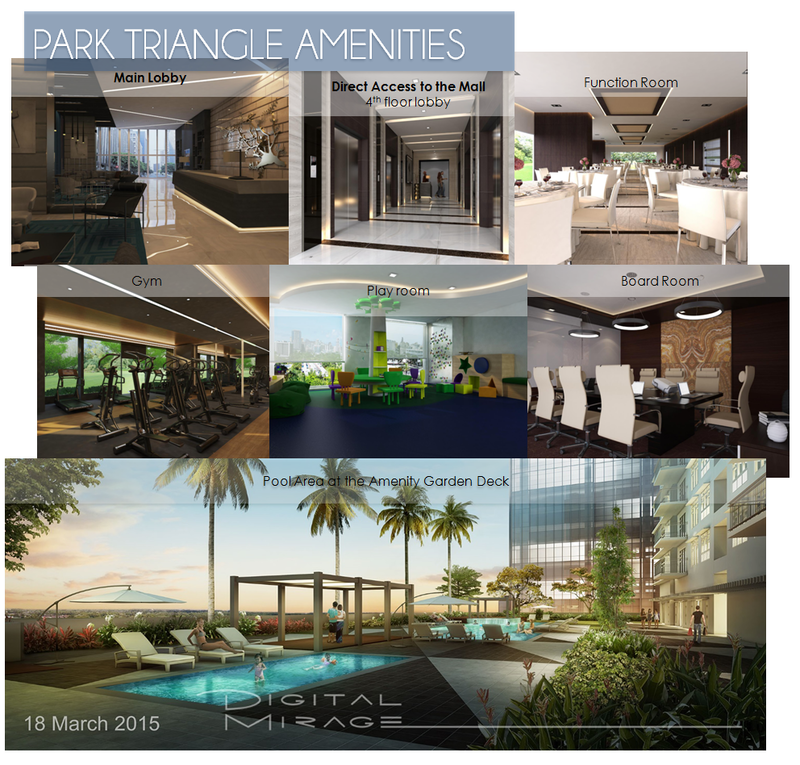 Not only that, they will also have 24-hr security, linear garden, clubhouse, children’s play area, adult and kiddie pools. Suitable to your family’s need for space and relaxation? Yes. 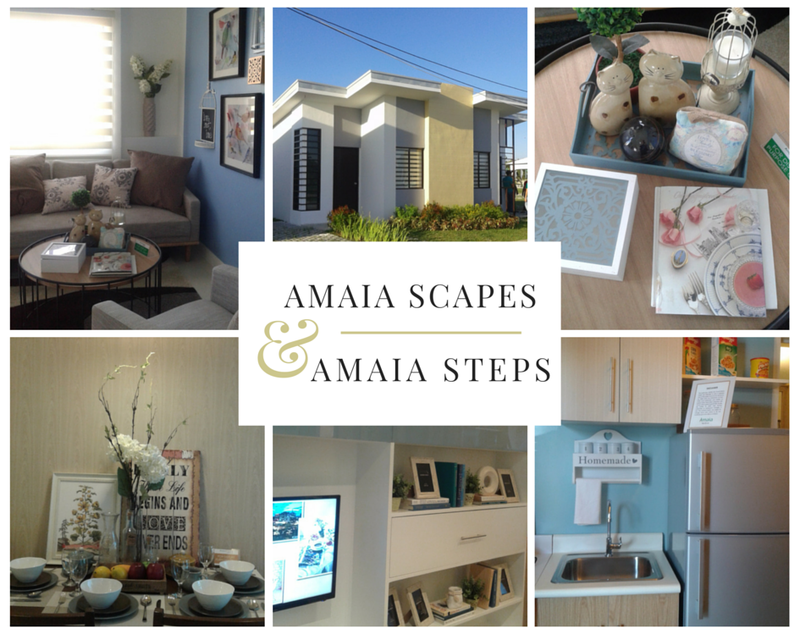 We checked out Amaia Steps model units in Alabang and Amaia Scapes model houses in Laguna. In the coming days, we will update you with the latest listing and new designs that would definitely leave you in awe. 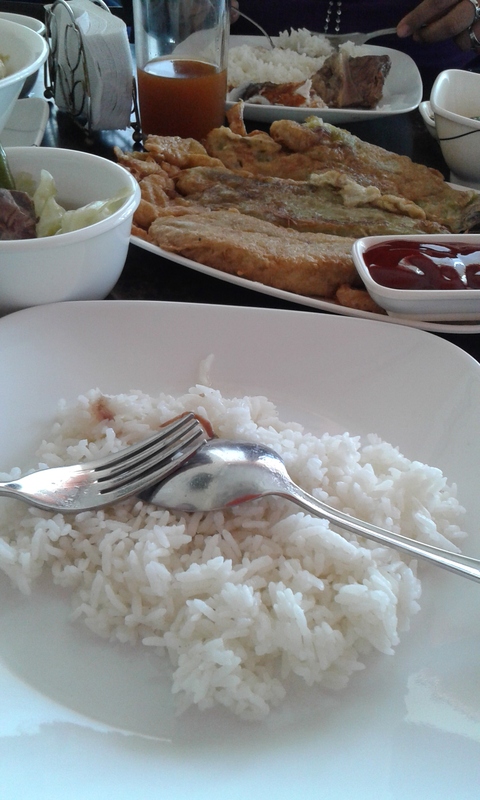 We then had lunch at LZM Restaurant in Solenad 2, Nuvali Laguna. 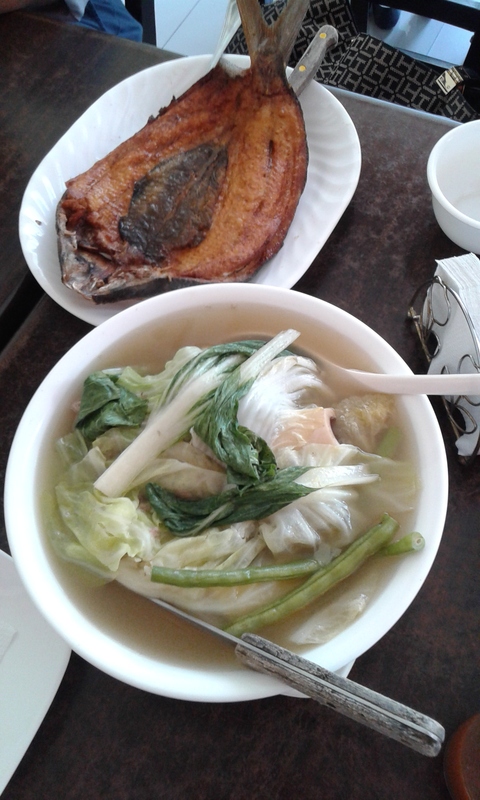 There’s a hefty serving of bulalo, fried boneless bangus and tortang talong. 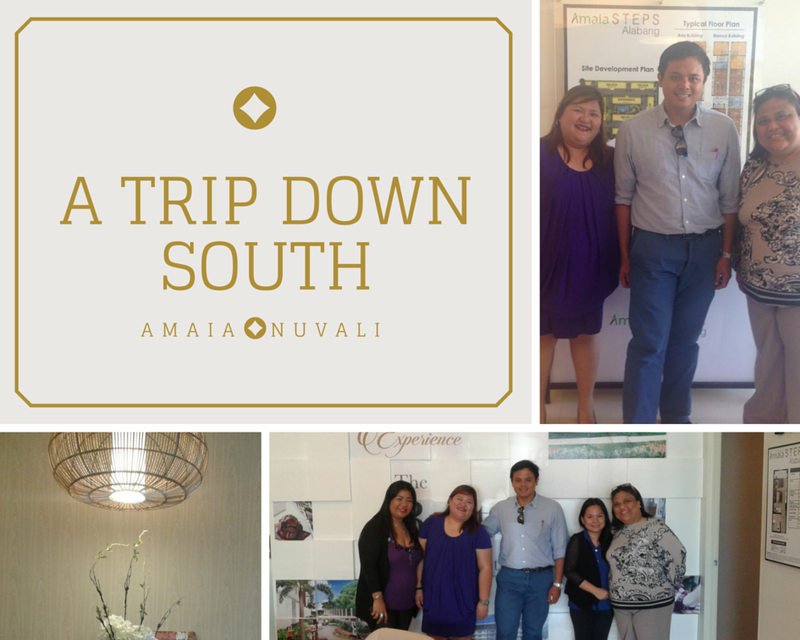 Had a meeting with Ms Au, Regional Sales Head – SOMA and Ms Kathy, Broker Manager of Amaia Steps Nuvali. 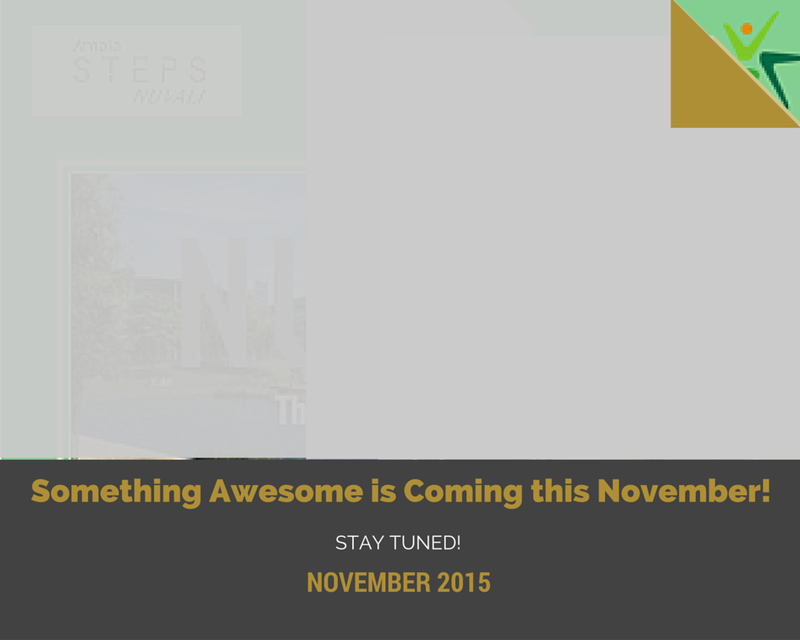 As of now, we cannot disclose full details of the event but we guarantee you that it’ll be awesome! Click on the FOLLOW button on the side bar of this website to receive updates via email.